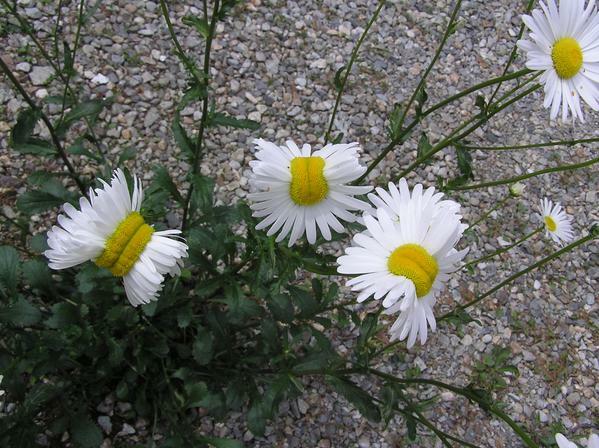 Recently there has been a photo circulating of mutant daisies which were supposedly photographed near the site of the Fukushima nuclear reactor disaster which happened four years ago. 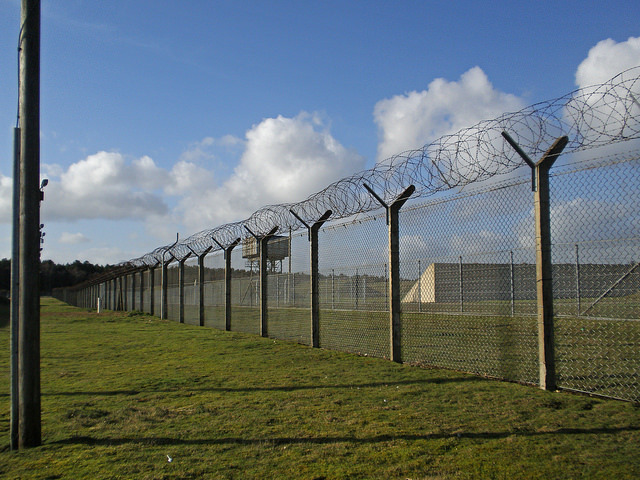 One of the best and most significant cases in UFO history was the 1980 sighting on the Bentwaters Air Force base in the UK. At the time, the base was being leased to the United States Air Force, and over the course of two nights, Air Force personnel had lengthy, elaborate, and bizarre sightings.